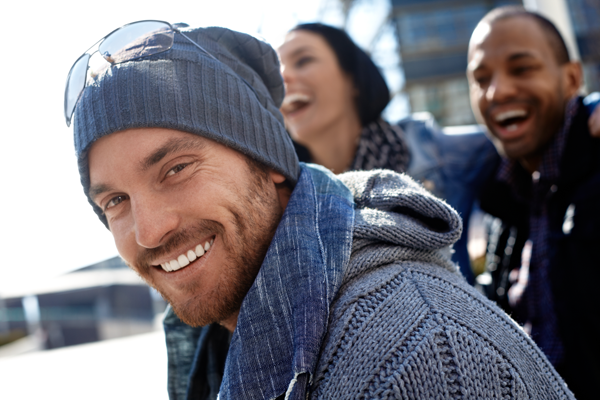 With more and more orthodontists offering Invisalign in Manhattan, NYC these days, it’s hard to determine which Invisalign doctor is truly qualified to provide a quality, effective treatment that’s worth the investment. You need an Invisalign Super Elite Provider like Dr. Jacquie Fulop-Goodling and the team at Dr. Jacquie Smiles. She has taught over 14,000 doctors, students, and their teams in multiple areas of orthodontics throughout the world and has lectured in North and South America, Europe, Asia, The Caribbean and the Middle East. Dr. Jacquie’s true passion is teaching and enjoys sharing her clinical office experiences. How can a highly trained Invisalign doctor help you? After the designated amount of time, remove your last set of aligners, and enjoy your beautiful new smile! With the guidance and care of Dr. Jacquie, your Invisalign treatment will gradually shift your teeth into the perfect smile you’ve always wanted. Don’t put off orthodontic treatment any longer because you can’t find the right Invisalign doctor. Contact Dr. Jacquie Smiles today to schedule your initial consultation!